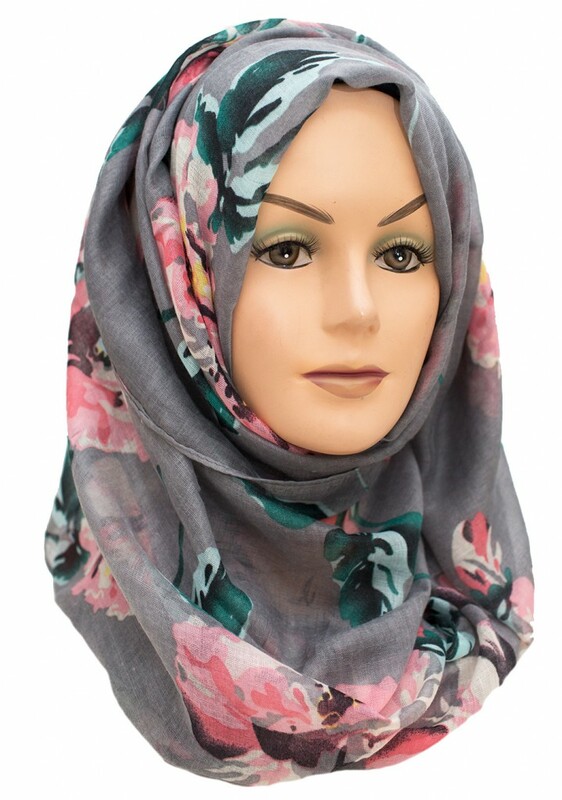 Our Pinky Grey Floral Hijab is a must have for your wardrobe. 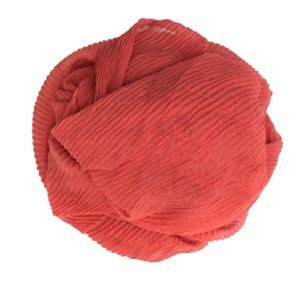 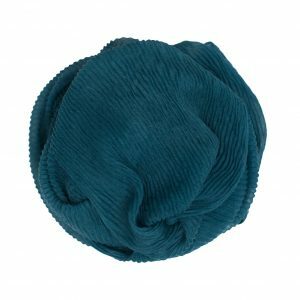 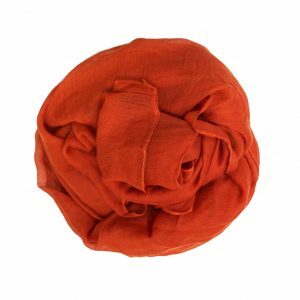 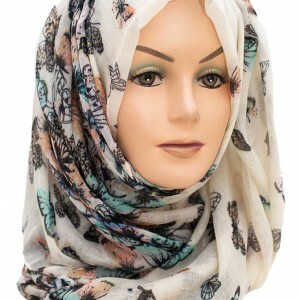 It is made of lightweight and soft material which makes it comfortable to wear not to mention, the floral design being perfect for summer and spring seasons. 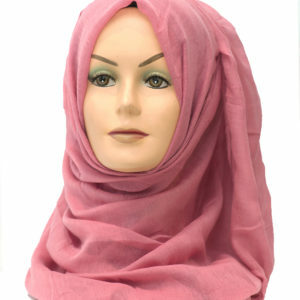 Hijab is a veil worn by Muslim women in the presence of males who are not within their immediate family. 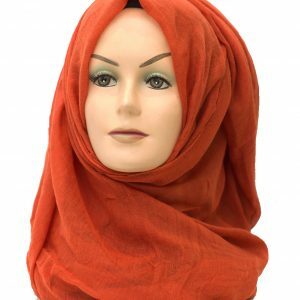 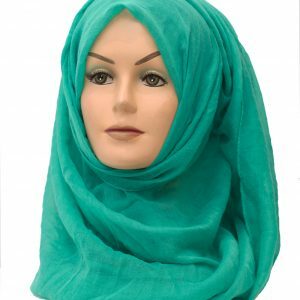 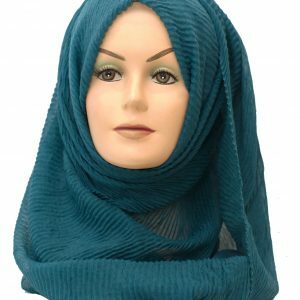 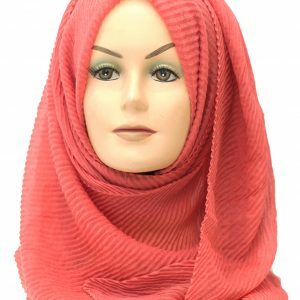 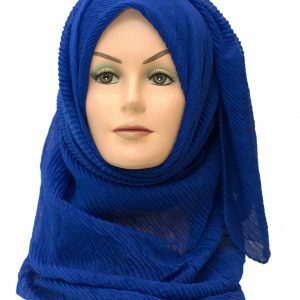 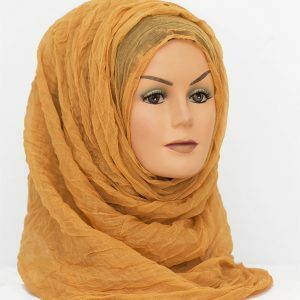 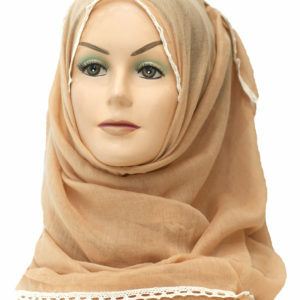 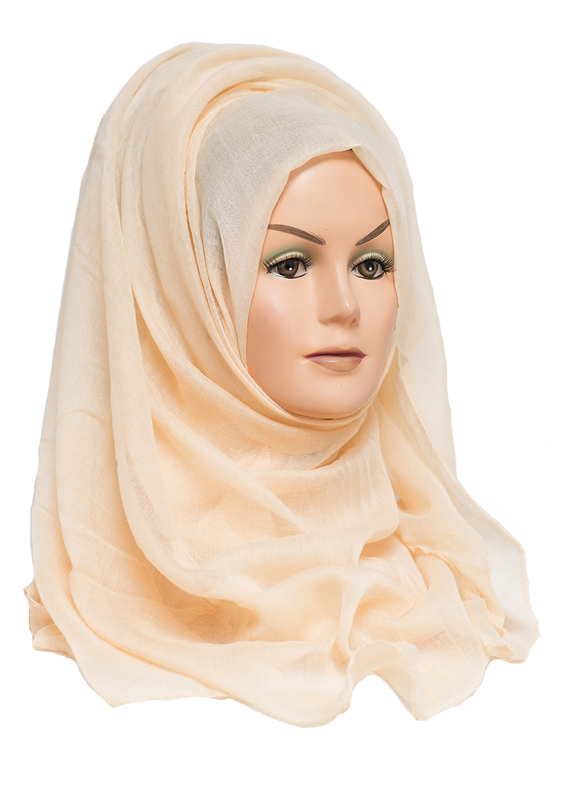 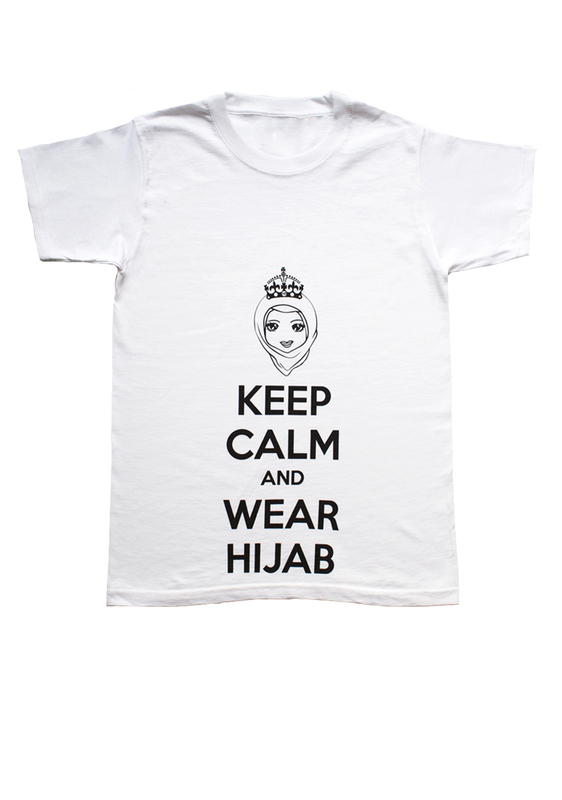 The hijab covers the head and the chest to display modesty and privacy. 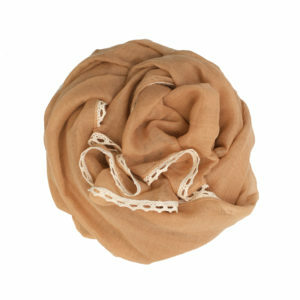 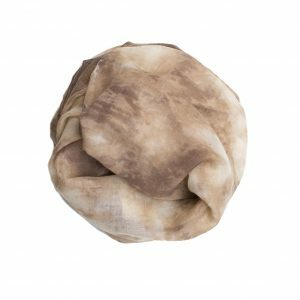 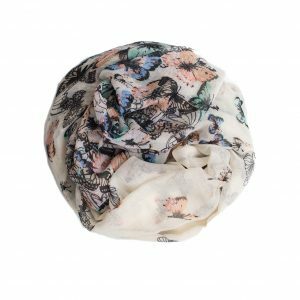 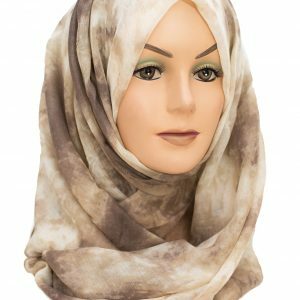 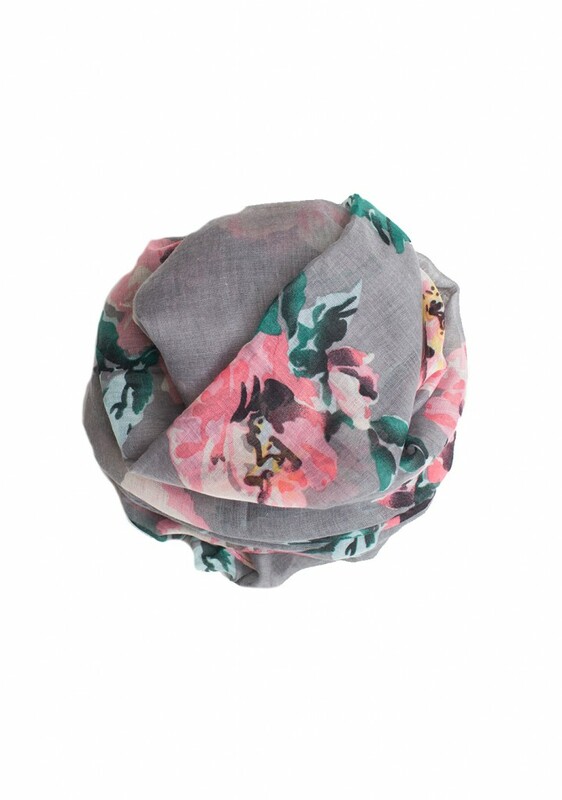 Our Pinky Grey Floral Hijab is perfect for your fab and chic taste. 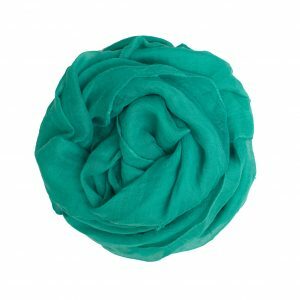 It blends well with different styles and you’re all set for a day under the sun or for an evening occasion. 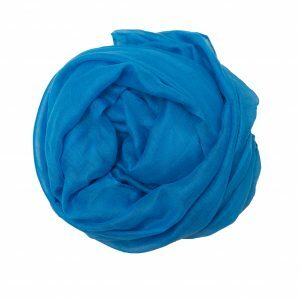 The perfect thickness and quality material makes it very comfortable to wear anywhere whether at work or school. 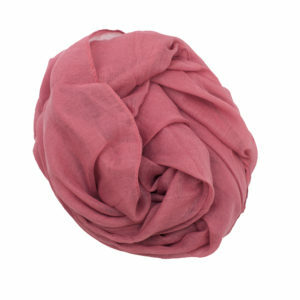 You’ll certainly love experimenting on the combination of pink and grey for a glamorous look. 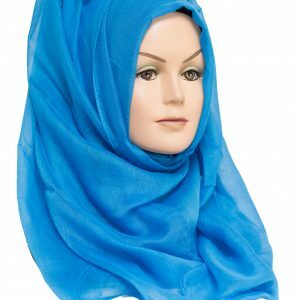 Don’t forget to choose the right pin to match your hijab style. 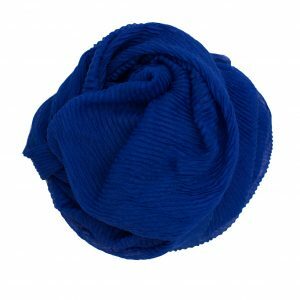 We’ve also got your pin covered for every color. 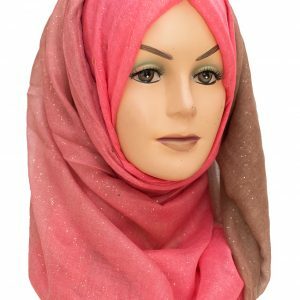 Browse our website to select from our collection of pins.